In addition to being the current chair of the Park County Historic Preservation Commission (Wyoming), Larry Todd is Professor Emeritus in Anthropology at Colorado State University and a Research Fellow in Anthropology at the University of Texas, Austin. A native of Meeteetse, Wyoming, where he now lives, Todd has conducted archaeological fieldwork on the Plains for the last 40 years with most of his research focusing on bison kill sites. While no longer teaching, Todd splits his retirement time between researching riverine adaptations of early modern humans in NW Ethiopia and prehistoric montane/alpine landuse in NW Wyoming. 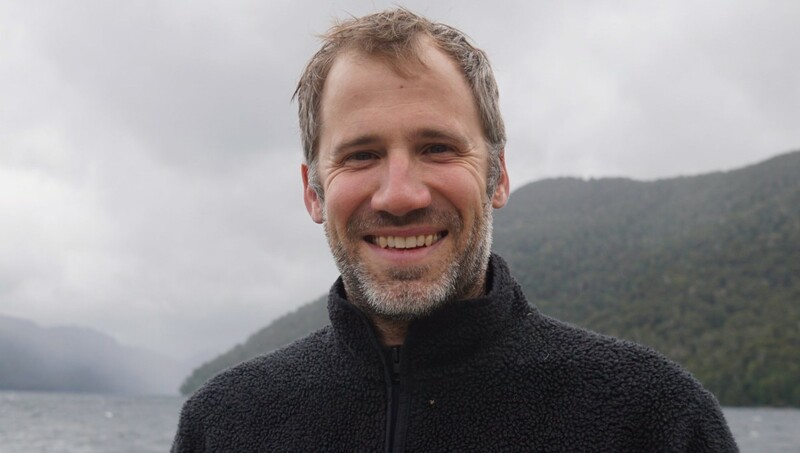 Jim is an author, scientist, educator whose interest in COLD (altitudinal, latitudinal, and seasonal) has taken him to all seven continents and Greenland. Jim’s specialities include environmental ecology, animal tracking, and carnivores (black, grizzly and polar bears, wolverine, lynx, cougar and wolves). Jim has written over 25 books and videos including Yellowstone Bears in the Wild and Yellowstone Wolves in the Wild. He led the American East Greenland expeditions in 1975 and 1976 and is a Fellow of the Explorer’s Club and received the Antarctic Service medal. Jim is past Chairman of the Board of Directors, senior instructor, and administrative liaison officer of the National Outdoor Leadership School. Currently Jim is President of A Naturalist’s World, an ecological education company. 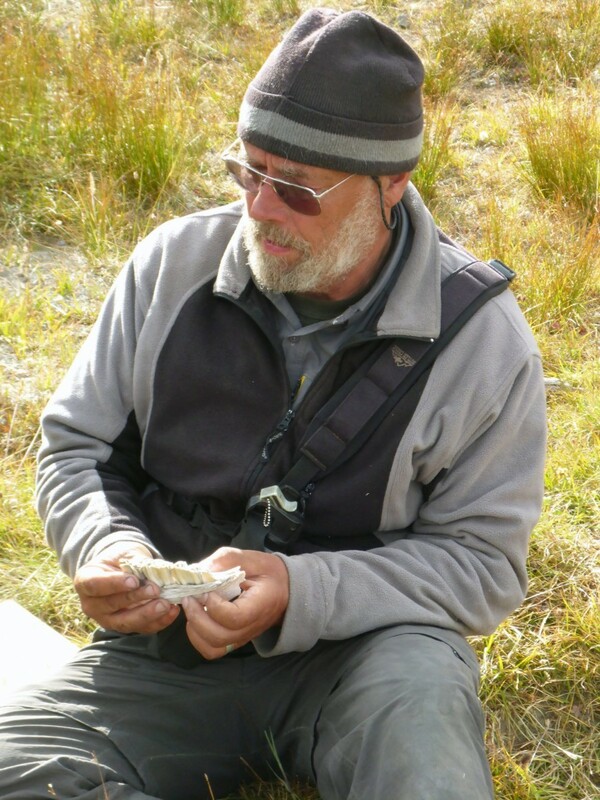 A past Research Fellow of the Institute of Arctic and Alpine Research, Jim was Director of the Mountain Research Station and the Long-Term Ecological Research program in the Alpine. A Vietnam veteran, Jim received the Navy Achievement Medal with Combat “V” and Vietnamese Gallantry Cross with Palm. 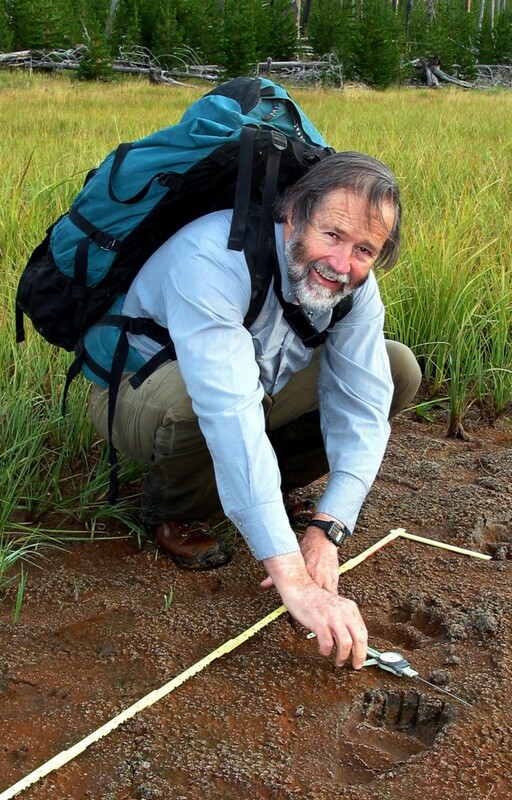 Jim received his Ph.D. in 1980 in Biology, Ecology, & Mammalogy from the University of Colorado. His B.S. in 1969 and M.S. in 1970 both in Botany & Ecology from the University of Wyoming. Dr. Arthur D. Middleton is a wildlife ecologist with strong interests in ecosystem management and science communication. He works primarily on the ecology of large mammals, with field studies in the northern Rockies and the southern Andes. In Wyoming, Dr. Middleton is conducting new research on the major elk migrations of the Greater Yellowstone Ecosystem (GYE). In Argentina, he is studying the influence of puma predation on vicuñas, condors, and the surrounding landscape of the San Guillermo Biosphere Reserve. Along with photojournalist Joe Riis, Dr. Middleton was awarded the Camp Monaco Prize and named a National Geographic Adventurer of the Year for linking research and public education on the subject of trans-boundary wildlife migrations in the GYE. Dr. Middleton has received a Ph.D. from the University of Wyoming, a master’s degree from Yale University, and a bachelor’s degree from Bowdoin College. Previously he has worked as a raptor biologist and falconer in the U.S., Europe, and Central America. In addition to his affiliation with the Draper Natural History Museum, Dr. Middleton is a research associate of the Wyoming Migration Initiative at the University of Wyoming. Dr. Middleton was recently accepted a position at University of California, Berkley. For more information on the Draper Natural History Museum ongoing research projects, please e-mail Dr. Charles Preston, or e-mail Bonnie Smith.